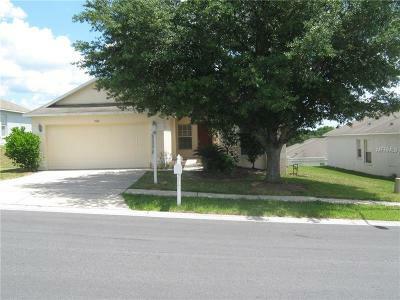 Must see this adorable 3/2/2 one owner home. 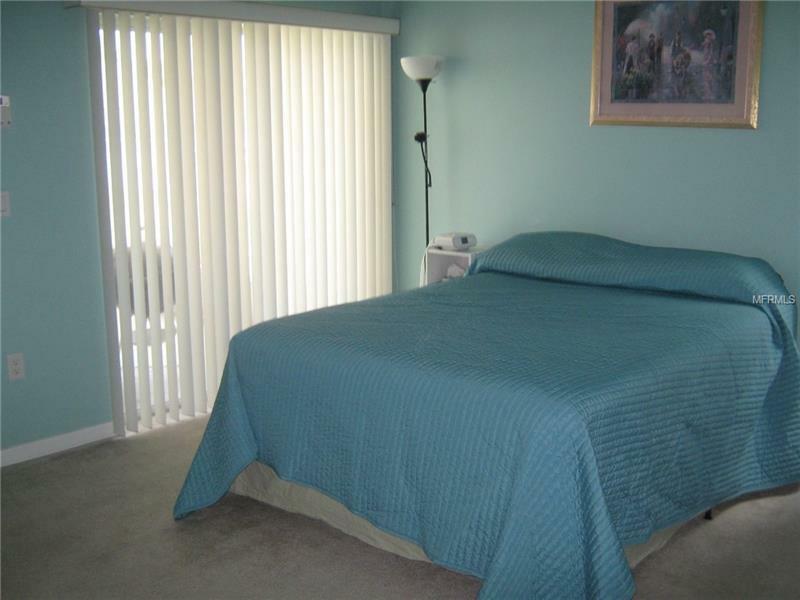 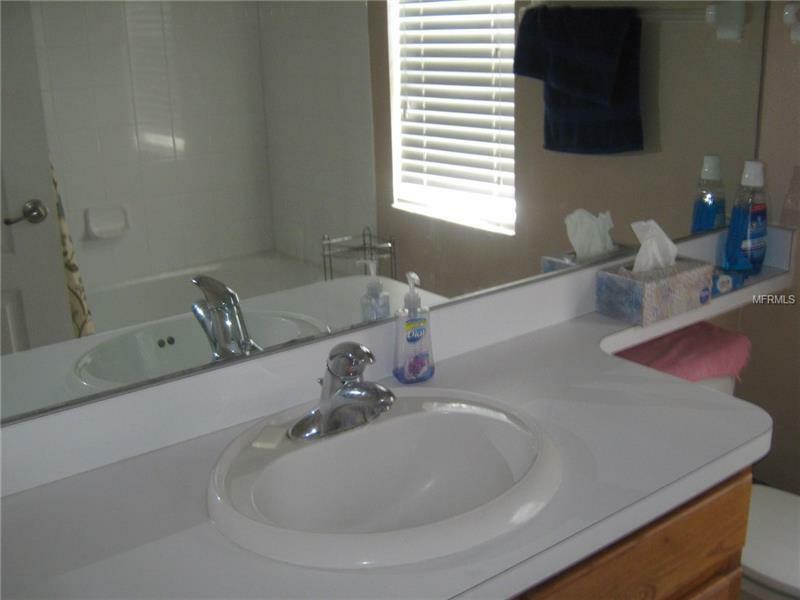 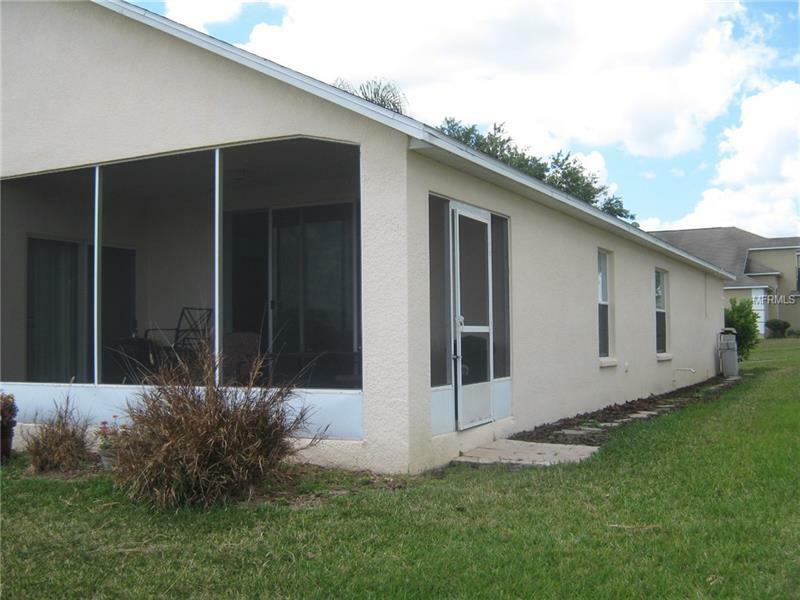 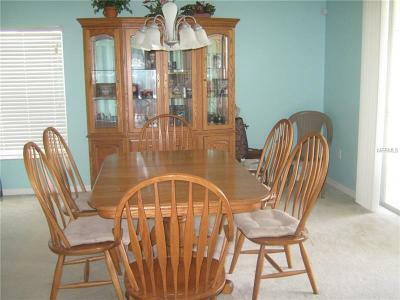 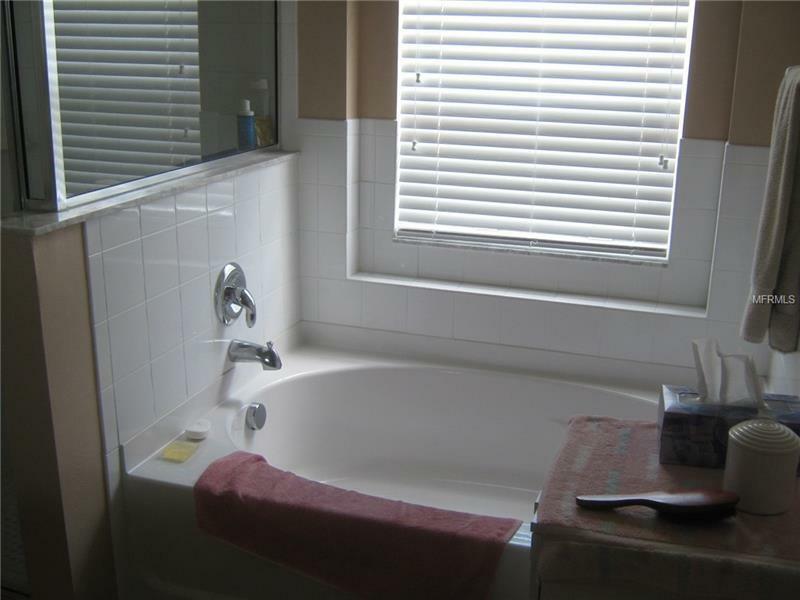 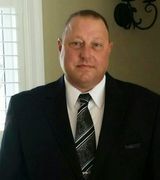 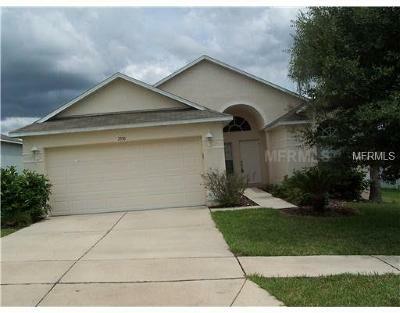 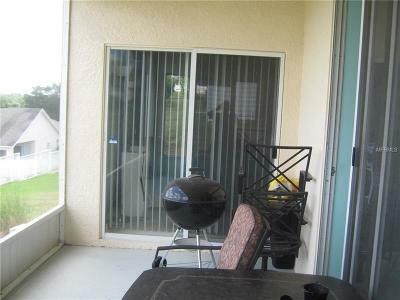 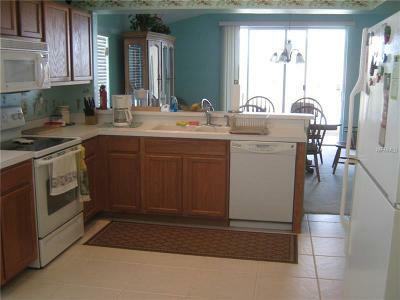 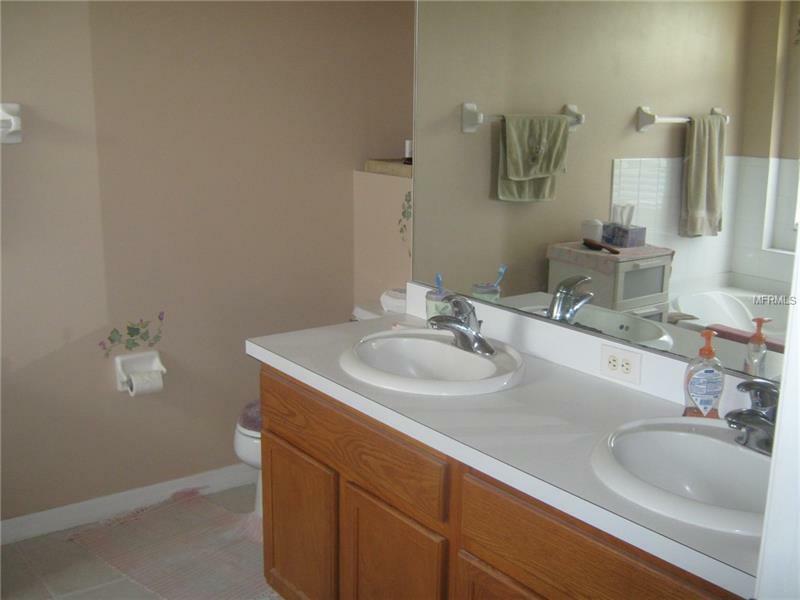 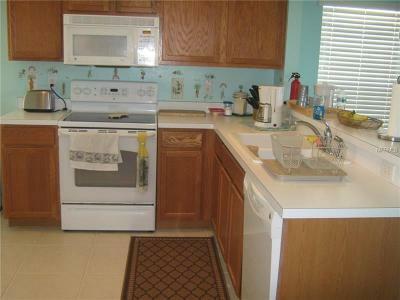 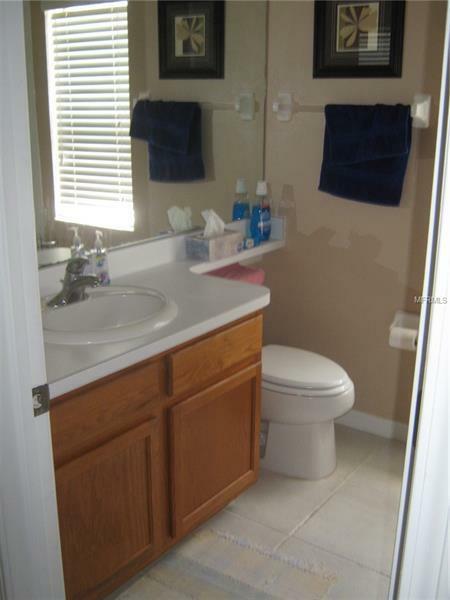 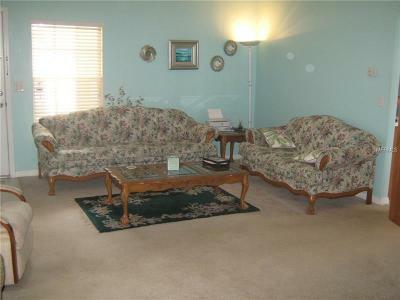 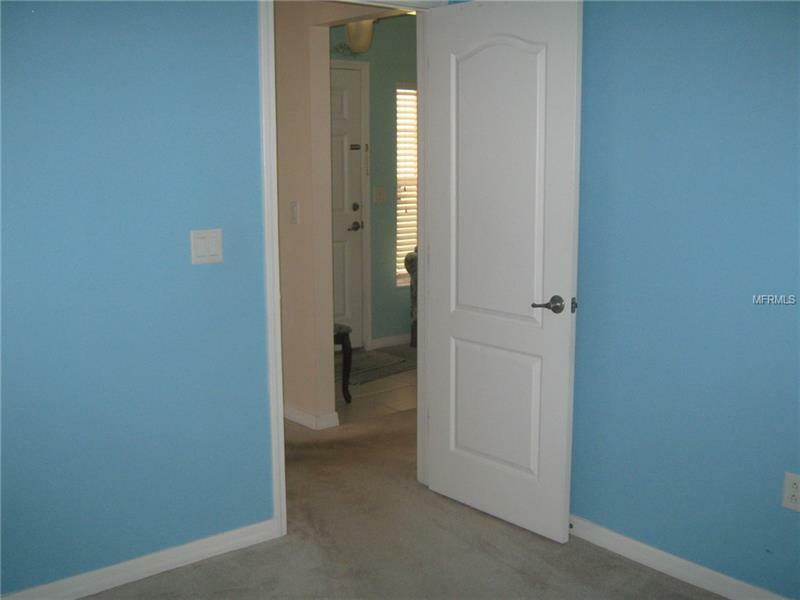 You will notice upon entering that this home has been well maintained. 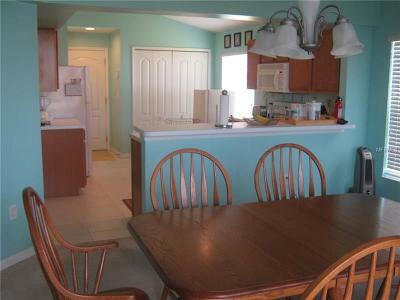 The open concept is great when entertaining. The bedrooms are split offering privacy. The covered and screened lanai is off the dinning area, you will enjoy the extra entertaining space or just extra space to relax. This is a small well maintained community is very conveniently located close to shopping, restaurants, business and medical.